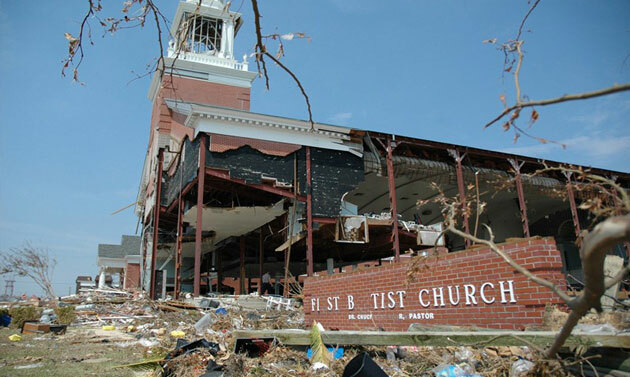 WASHINGTON — After lawsuits and a Supreme Court decision, the Federal Emergency Management Agency has issued a new policy extending disaster relief to churches, synagogues and other congregations. 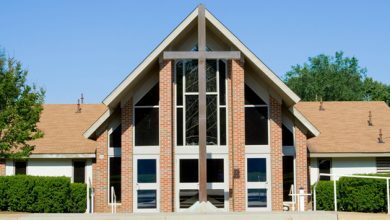 It cites the June 2017 decision by the U.S. Supreme Court in Trinity Lutheran Church of Columbia v. Comer, in which the high court ruled 7-2 in favor of a Missouri church that claimed religious discrimination after it was refused state funds to improve its playground. In FEMA’s previous guide, language deemed private nonprofits ineligible for aid if they primarily offered religious activities — including worship and religious instruction. That language has been removed from the policy guide released Tuesday (Jan. 2). President Trump tweeted in September that Texas churches should be “entitled to reimbursement from FEMA” for aiding Hurricane Harvey victims. 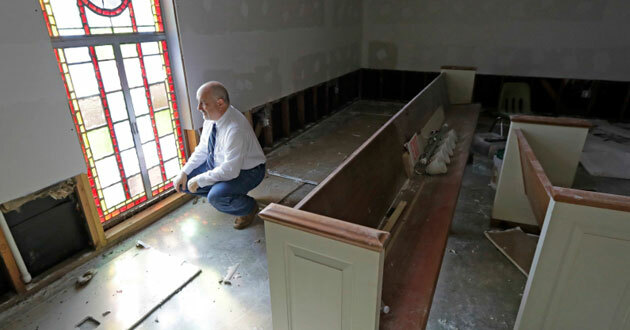 Texas officials followed up and asked him to change the FEMA policy so affected houses of worship could get rebuilding assistance. FEMA was sued by three Texas churches damaged by Harvey. 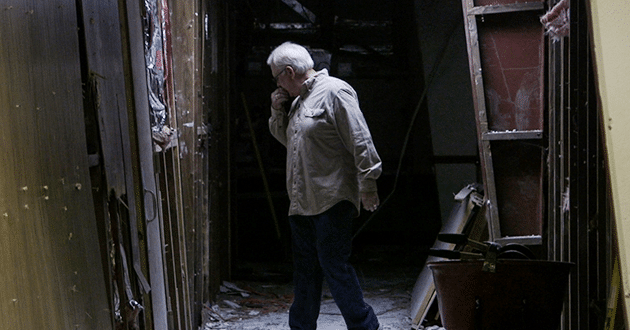 They challenged the previous FEMA policy, saying it “explicitly denies equal access to FEMA disaster relief grants for houses of worship solely because of their religious status.” Later, two Florida synagogues damaged by Hurricane Irma also sued FEMA. 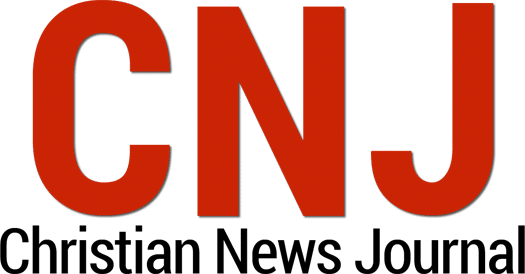 But Nathan Diament, public policy director for the Union of Orthodox Jewish Congregations of America, hailed the policy change, which his organization sought for more than 15 years. 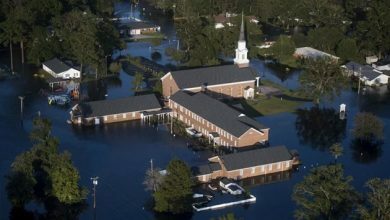 “We thank the Trump Administration for righting this long-time wrong and treating disaster-damaged churches, synagogues & other houses of worship fairly — on the same terms as other nonprofits such as museums, community centers and libraries stricken by natural disasters,” he said in a statement. Diament hopes the Senate will soon pass legislation recently approved by the House that would make the policy change a part of federal law. The courts also are continuing to consider the suits by houses of worship. 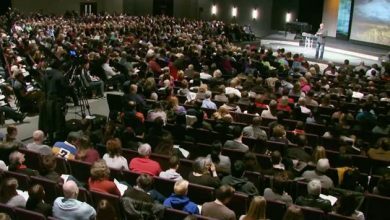 A judge denied the churches’ request for a temporary restraining order in December and their case is on appeal. The synagogues’ case is pending in a district court.